ETC!ETC! is starting 2014 off with an original mix. 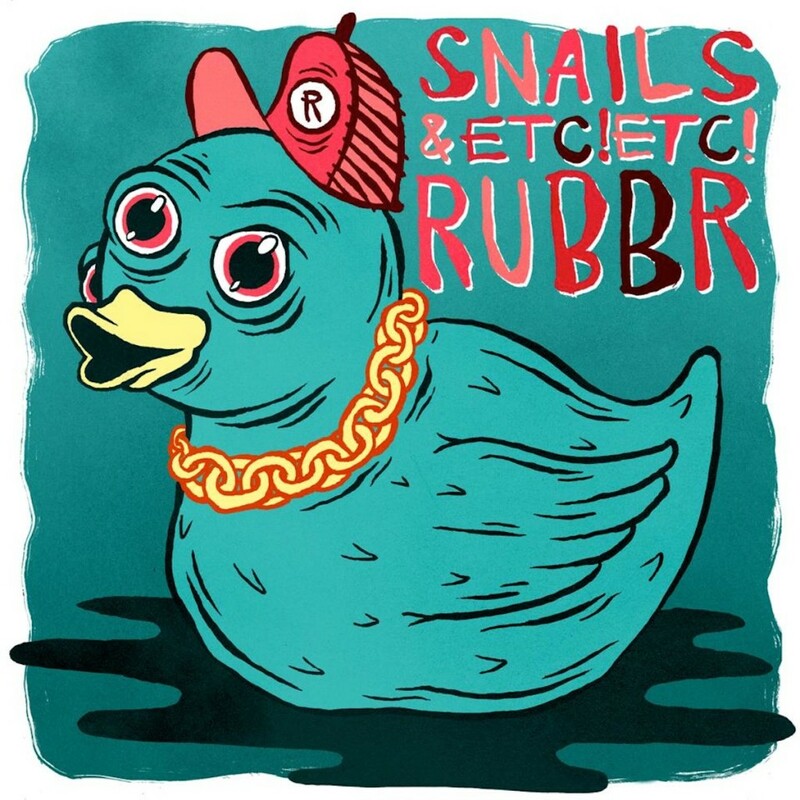 This track, titled “RUBBR” is done with his friend, Snails. It is a crazy sounding original mix from ETC!ETC! that contains his signature sound. Heavy bass trap song that makes you want to go crazy. Although, it starts off on a higher note. The bassline is on point. To be quite honest, this sounds like a track that could be the signature song for the next NBA2K or Madden game for the title screen. I am in love with this track and you will be as well! The track is available to download for free so definitely take ETC!ETC! and Snails up on that offer right away!